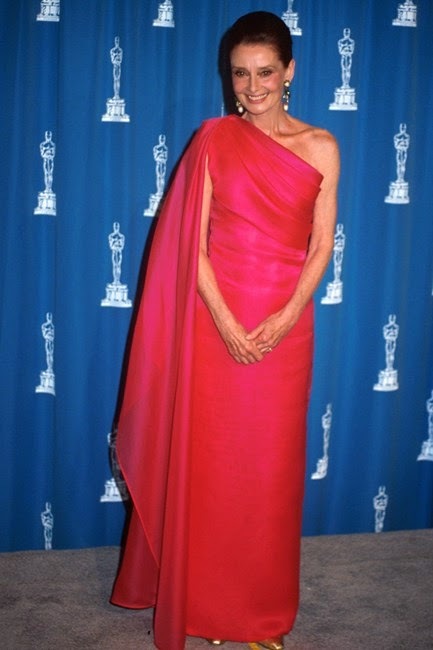 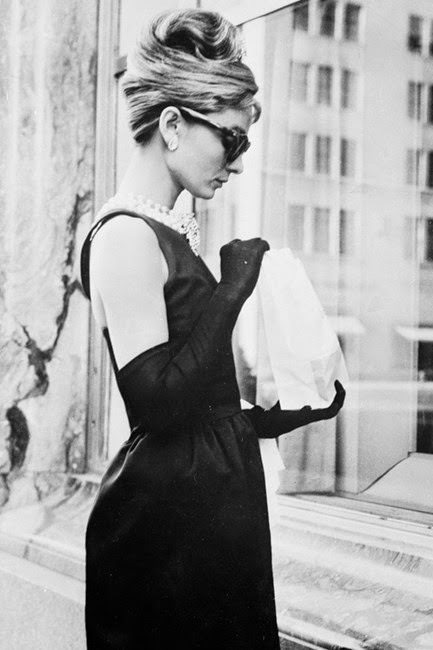 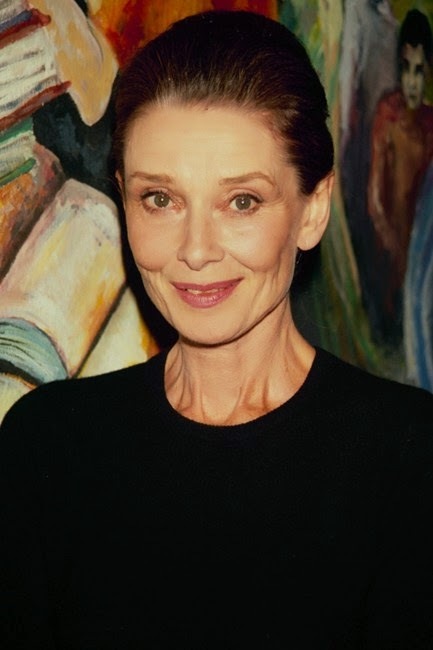 Style Inspiration | The icon Audrey Hepburn, la sua vita elegante. 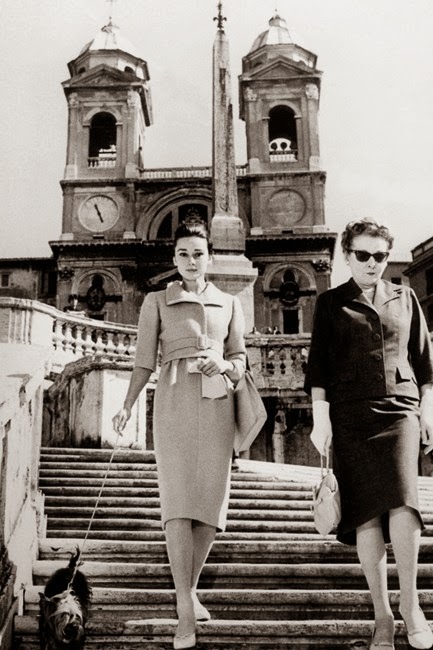 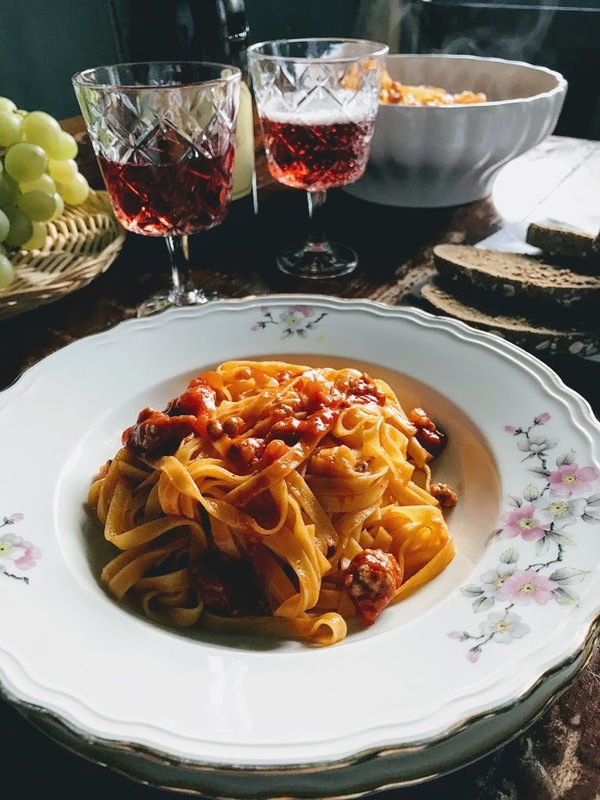 è ancora oggi per la sua raffinatezza punto di riferimento per il glamour di Hollywood e non solo. 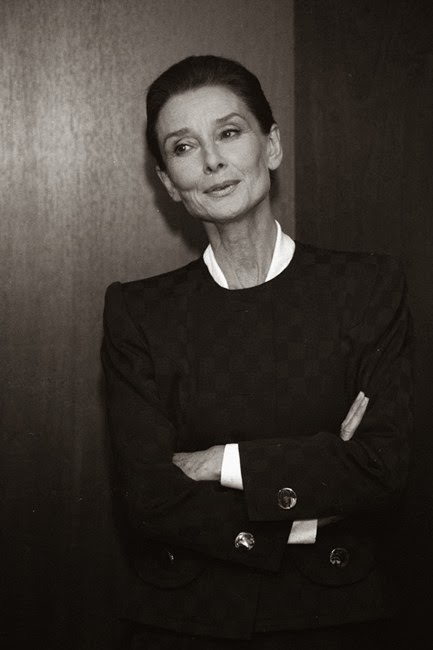 Il suo stile iconico, sofisticato e senza tempo continua ad essere emulato. 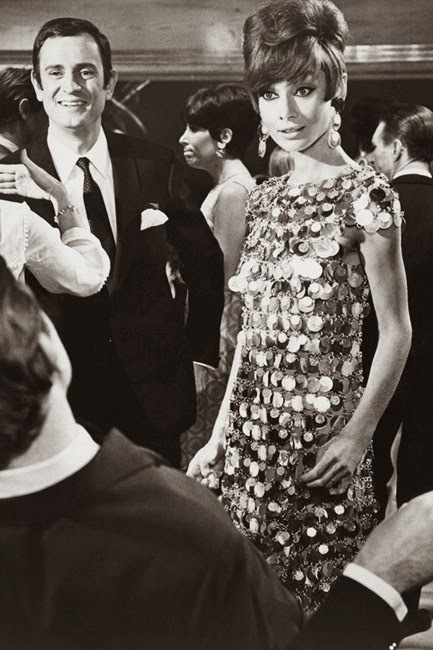 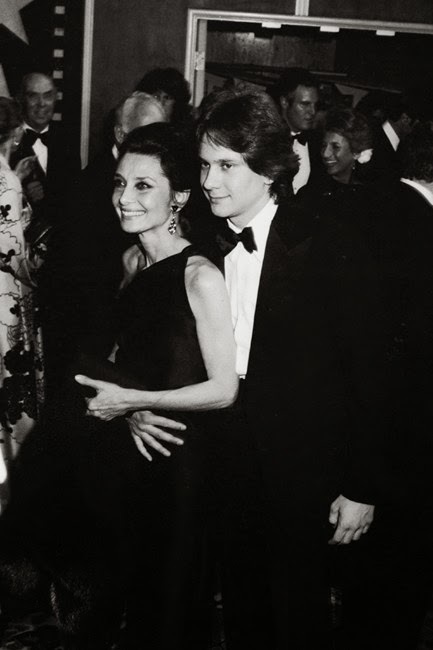 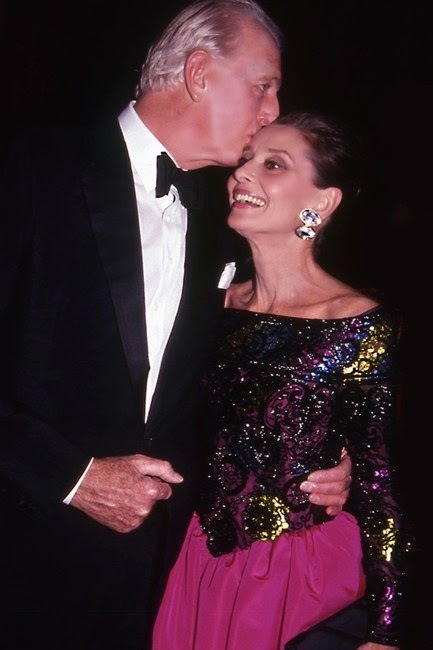 Audrey Hepburn in a party scene from the film Two for the Road,1967 /// Audrey Hepburn posing for cameras at a charity benefit in 1953./// Arguably her most iconic role, Audrey Hepburn as Holly Golightly in Breakfast at Tiffany's./// Audrey Hepburn and her son, Sean Ferrer at an AFI (American Film Institute) tribute to Fred Astaire, 1981./// Audrey Hepburn and Julie Andrews at the Oscars in 1965. 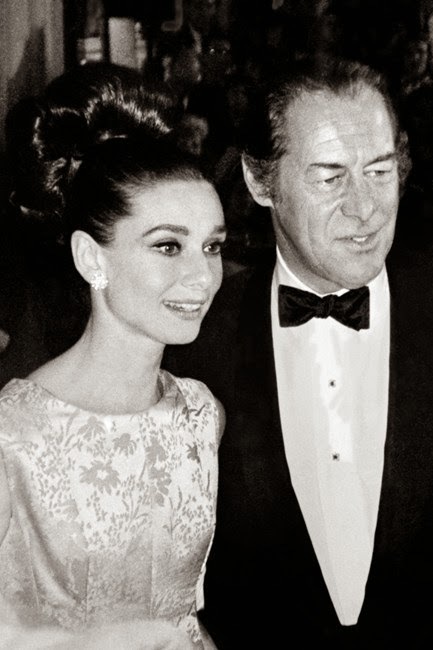 /// Audrey Hepburn and Rex Harrison in 1964. 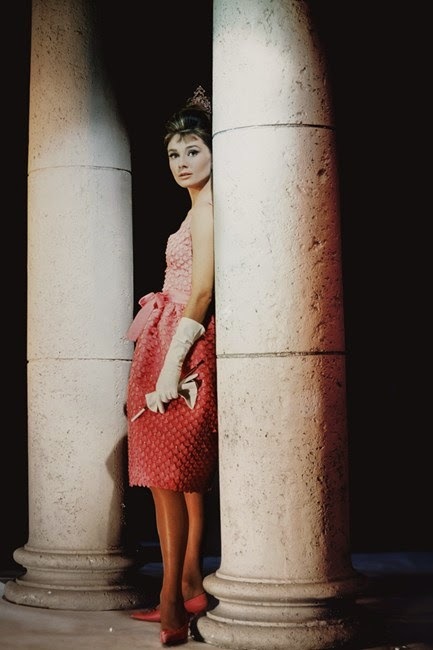 /// Audrey Hepburn as Holly Golightly in a scene from Breakfast at Tiffany's, 1960. 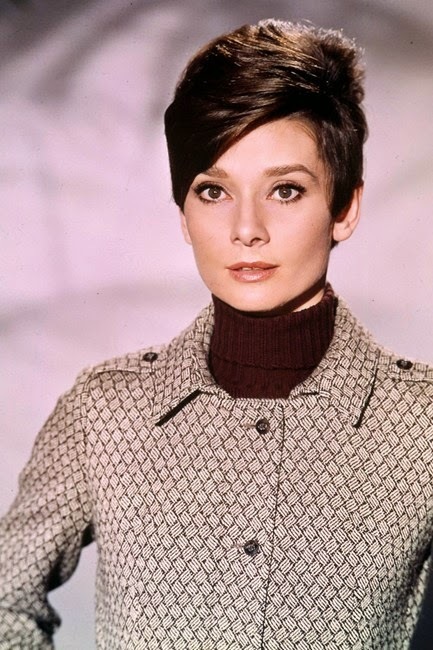 /// Audrey Hepburn in 1968. 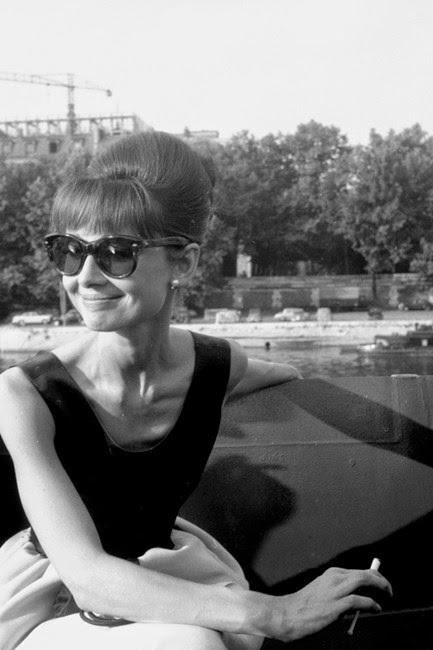 /// Audrey Hepburn in her signature style, 1961. 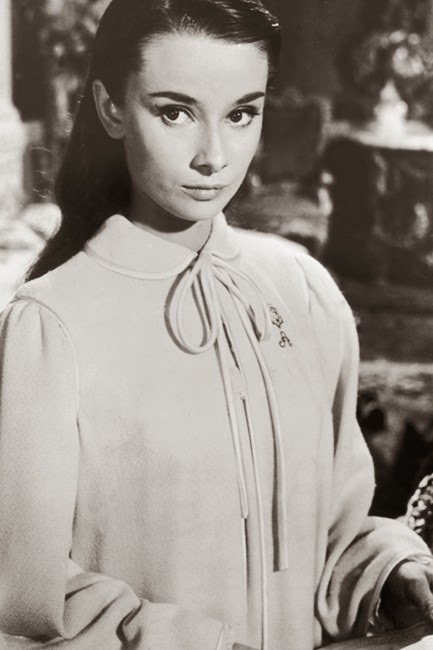 /// Audrey Hepburn in Roman Holiday, 1953. 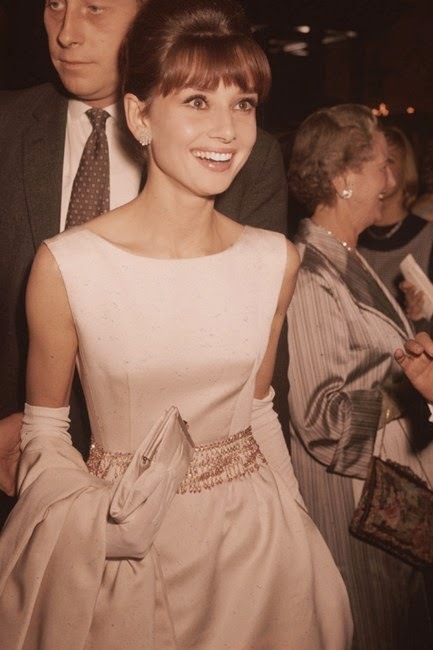 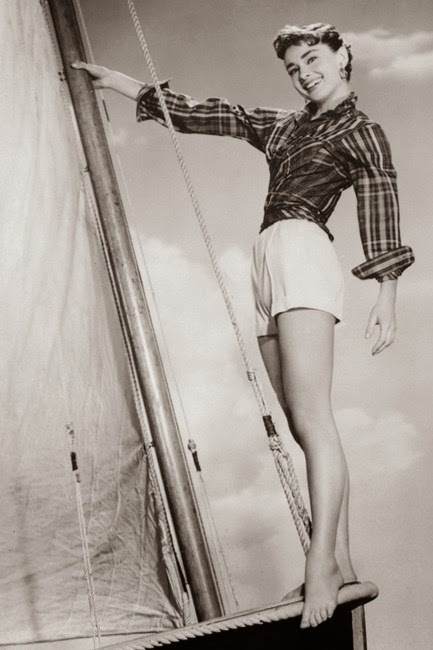 /// Audrey Hepburn in the early 50s. 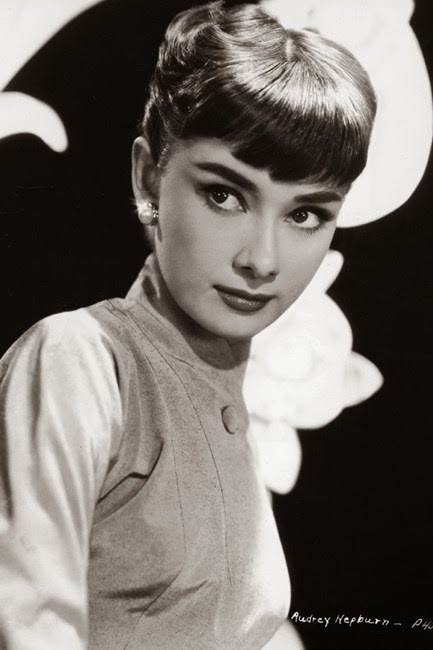 /// Audrey Hepburn in the early 50s. 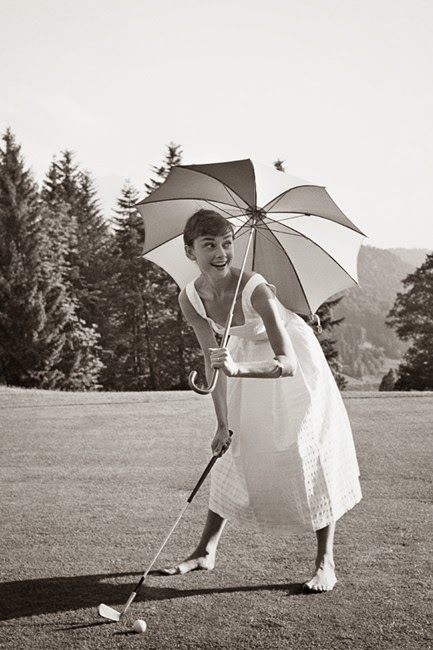 /// Audrey Hepburn playing barefoot golf in 1955. 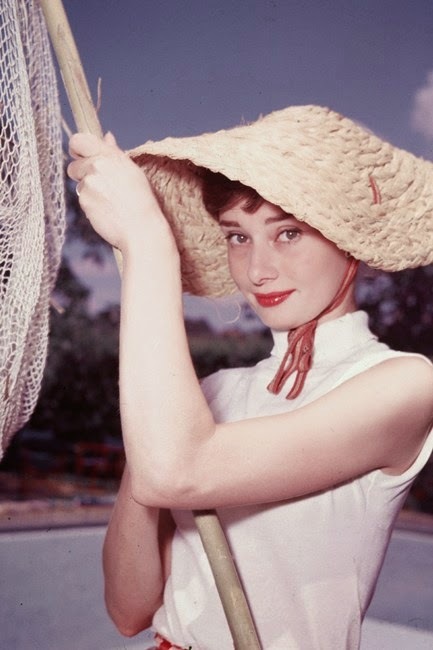 /// Audrey Hepburn poolside in the early '50s. 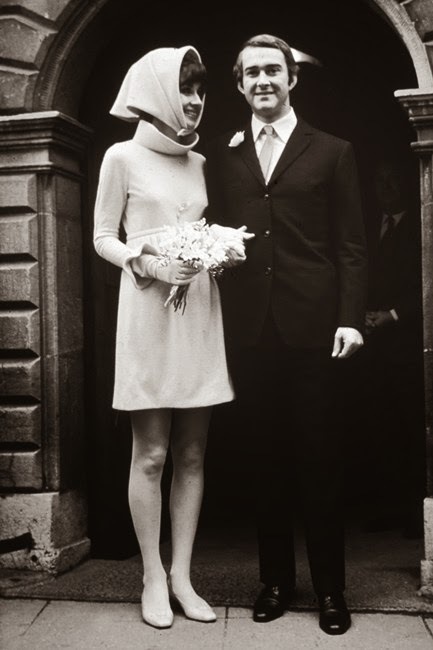 / // Audrey Hepburn poses with her second husband, psychiatrist Andrea Dotti, on their wedding day in Switzerland, 1969. 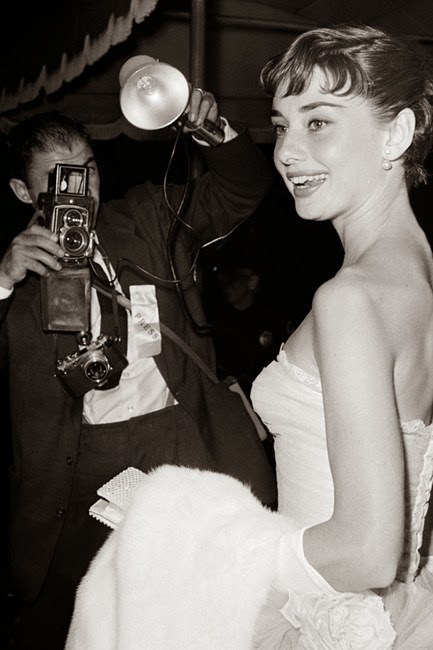 /// Audrey Hepburn posing for cameras at a charity benefit in 1953. 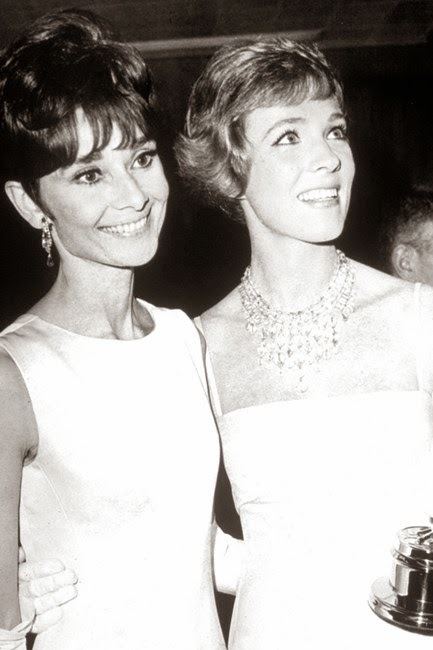 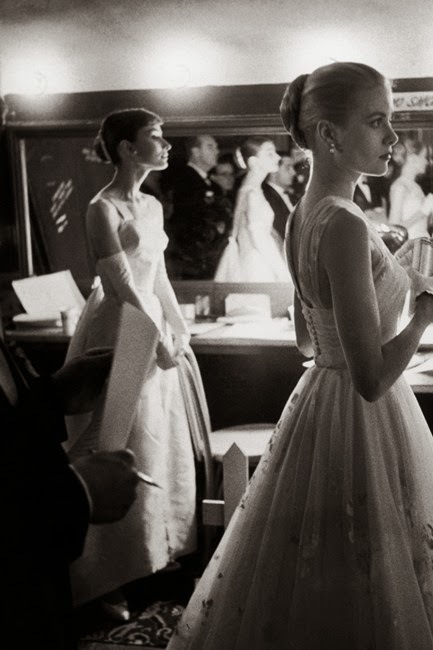 /// Audrey Hepburn sailing in 1954 /// Audrey Hepburn waits backstage with Grace Kelly at the 28th Academy Awards, 1956. 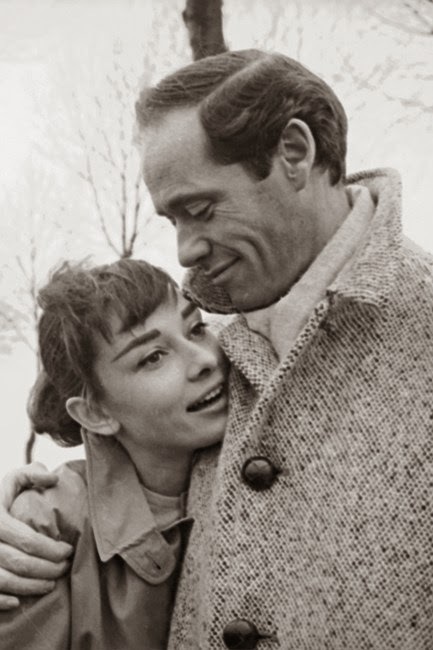 /// Audrey Hepburn with actor William Holden on the set of 'Sabrina, 1953. 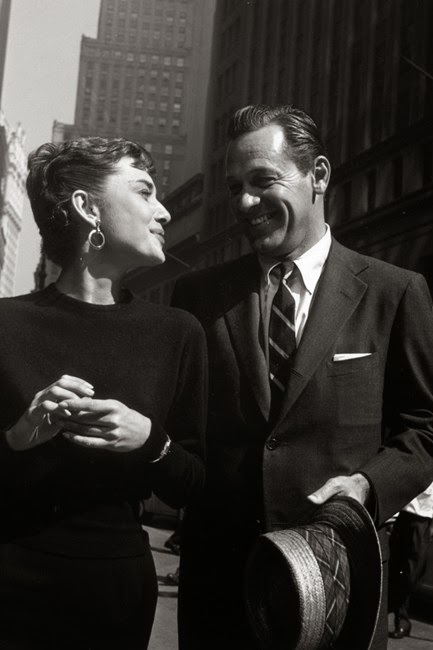 /// Audrey Hepburn with actor William Holden on the set of 'Sabrina, 1953. 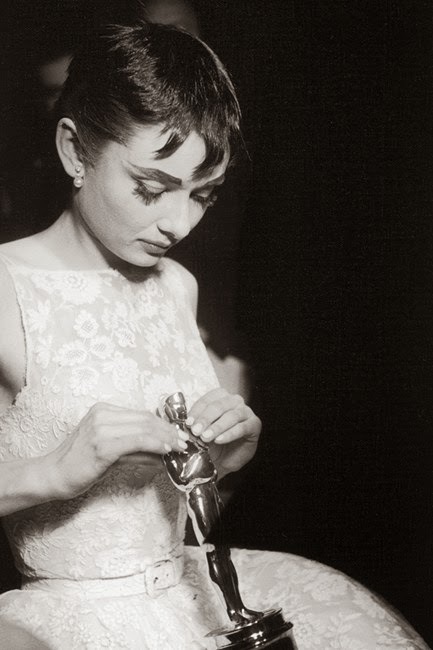 /// Audrey Hepburn with her 1954 Oscar for Best Actress for Roman Holiday. 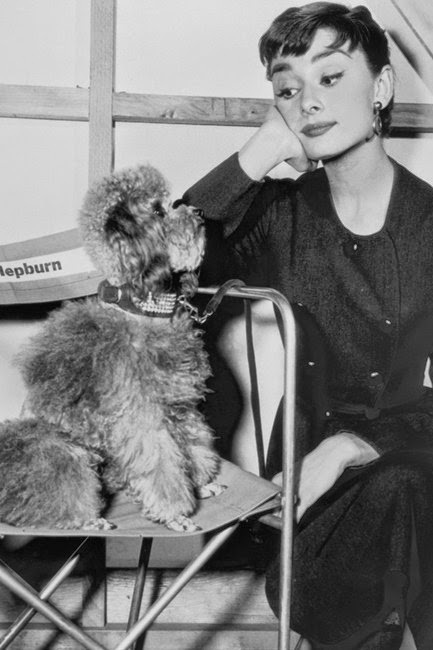 /// Audrey Hepburn with her dog, Famous, and her mother in 1959./Audrey Hepburn with her first husband, Mel Ferrer in 1956. 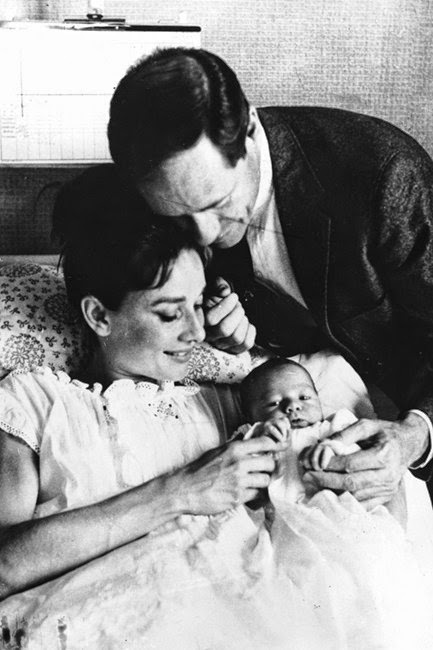 /// Audrey Hepburn with her husband, Mel Ferrer and their three-day-old son Sean in Switzerland, 1960./// Eternal elegance: Audrey Hepburn smiles for the camera in 1988./Audrey Hepburn in 1990/// Audrey Hepburn with her longtime friend and collaborator, fashion designer Hubert de Givenchy in 1991./// Audrey Hepburn wearing Givenchy at the Oscars in 1992./// The icon as we know her. 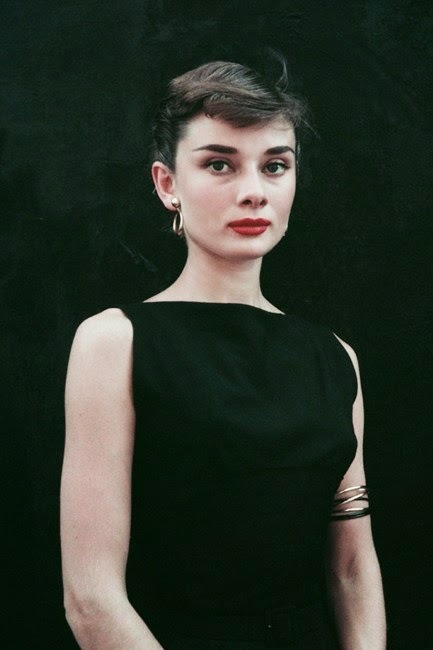 Audrey Hepburn in 1955.